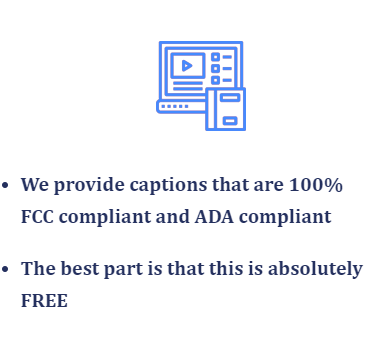 We offer free captions for up to three minutes of your videos, so that you can be sure of placing an order with us. We offer up to 30% discount on videos ranging more than 10 minutes, for which captions are rendered. Our customer’s satisfaction matters to us. Every stage of captioning will be sent for approval to you and only upon your approval the project would be proceeded. Every penny spent for captioning of your videos would improve the video quality and hence the viewing experience. With every stage approval, the quality of the captions is ensured then and there and hence rework is reduced with high accuracy. Our team of captioners strive to deliver the captions on-time as we understand how critical it is for creative studios and production companies. 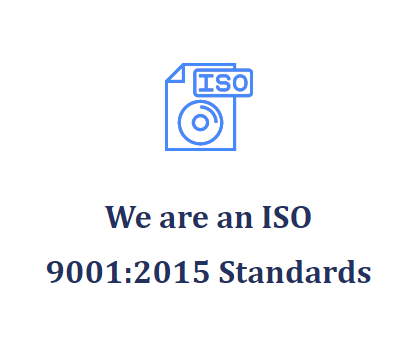 Are you outsourcing your project to a certified company? Does the company hold a good profile on the social media? Does the company have a responsive customer support team? Does the system have a system where you can track status of the your order? 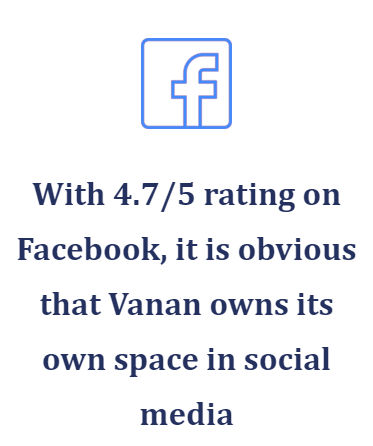 Vanan boasts about diligent 24/7 customer support that potentially solves the vital purposes. 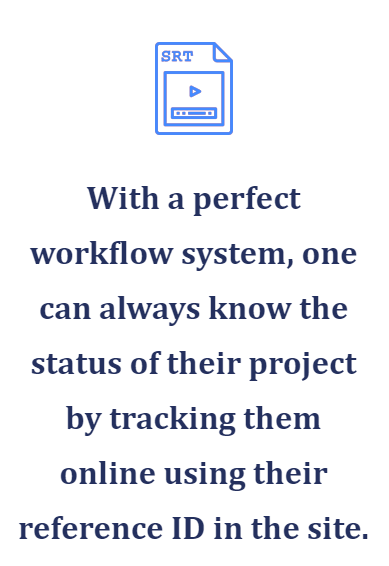 With a perfect workflow system, one can always know the status of their project by tracking them online using their reference ID in the site. How safe are the files and other details you share with the company? Does the company have a transparent workflow? Are there any hidden charges? Does the company offer rush or super rush / expedited deliveries? What are the output file formats they deliver their captions in? 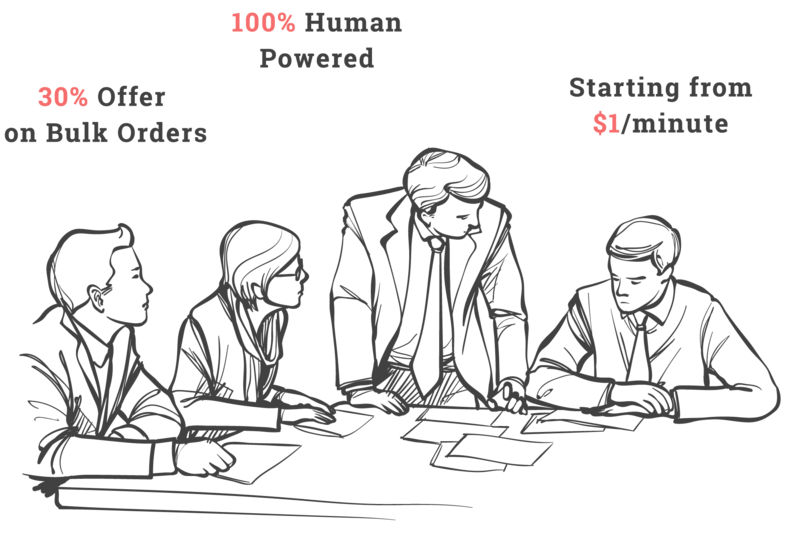 Does the company deliver custom specifications for different platforms? You pay what you see! 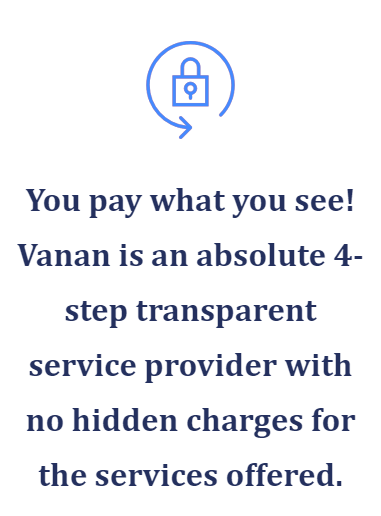 Vanan is an absolute 4-step transparent service provider with no hidden charges for the services offered. 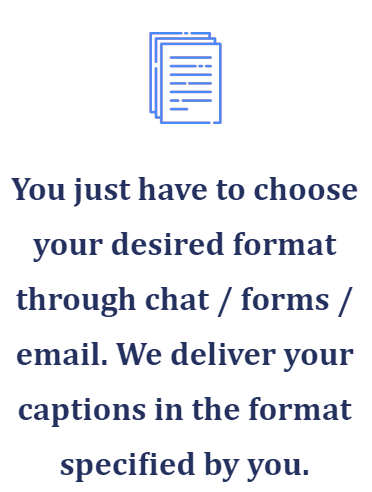 You just have to choose your desired format through chat / forms / email. We deliver your captions in the format specified by you. 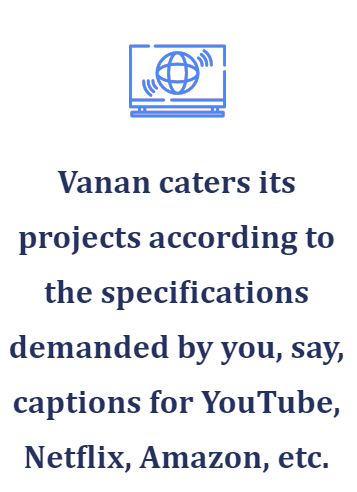 Vanan caters its projects according to the specifications demanded by you, say, captions for YouTube, Netflix, Amazon, etc. Does the company provide captions that are FCC & ADA compliant? Does the company work on transcripts for your videos as well? Are the captioners native speakers of the language you are looking to work on? Does the company provide subtitles in foreign languages? 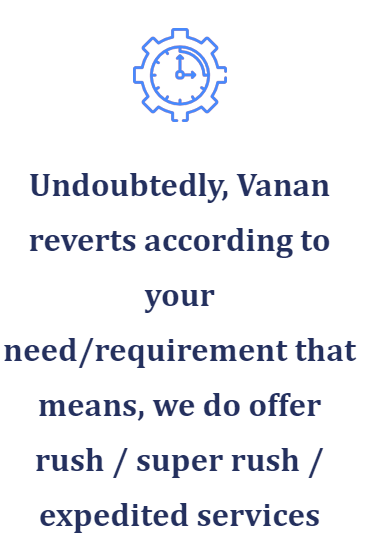 Vanan takes care of transcription as well as translation, if required. Based on your preference, dedicated native English transcribers are made to work on your project and the videos are then captioned. 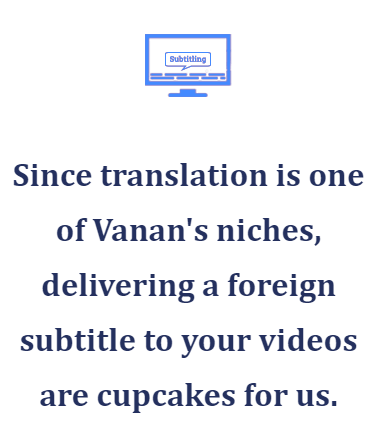 Since translation is one of Vanan's niches, delivering a foreign subtitle to your videos are cupcakes for us. French subtitling services starting from $3.99/min are most required by the media and film industries. Such services help them to make their movies, documentaries or any other videos easily reachable to the targeted population.Call us at 1-888-535-5668 (24 Hour / 7 Day Coverage) to know our bulk order offer. By giving subtitling, it is not only those who do not understand or know the language that is originally heard in the audio benefits, but it will also help people to learn or improve the linguistic knowledge of French by reading the subtitles seen on screen.Just Click FREE QUOTE to clarify your queries.To get French Subtitling services, Just Upload your files instantly. Where can I get French subtitling services? Which Company provides French subtitling services online? How do I get subtitling into French services at affordable cost? Which company provides professional Subtitle translation to French ? 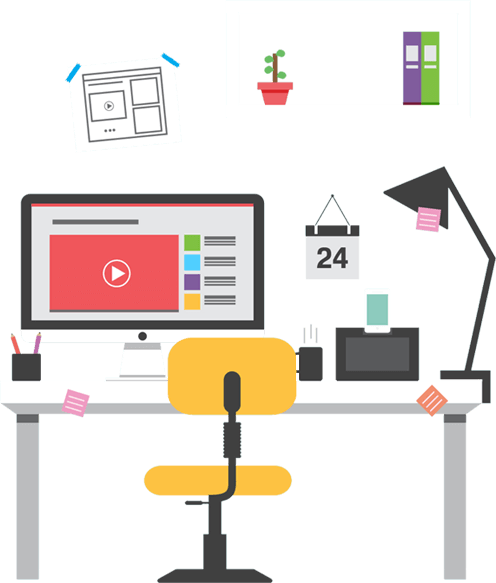 How can I get French video subtitling services online at affordable rates? Where can I get 24/7 online English to French subtitling services? Who provides French to English Subtitling services online? Who provides French subtitling services at Affordable French subtitling rates?